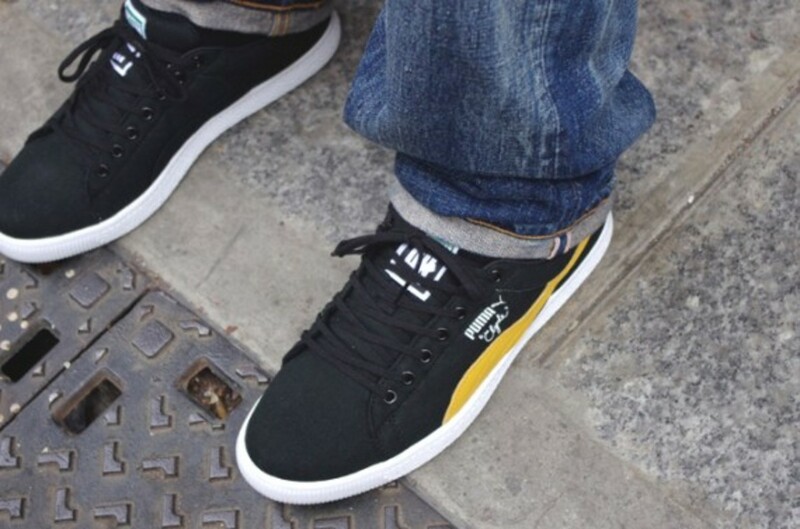 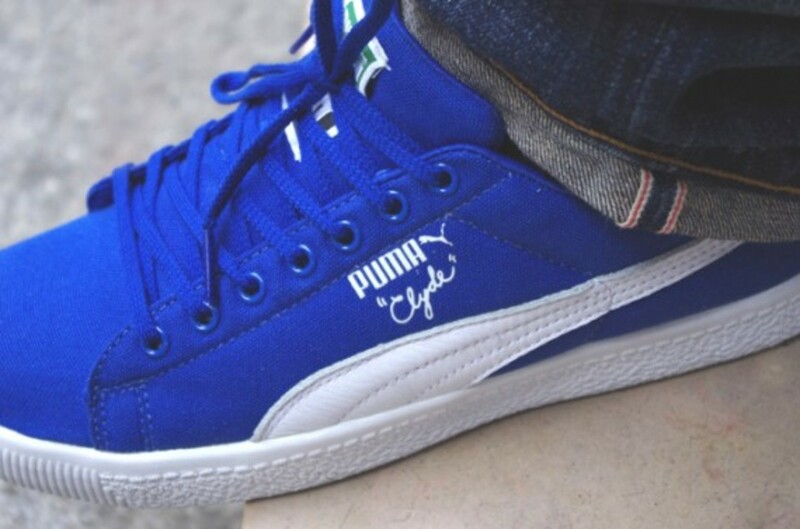 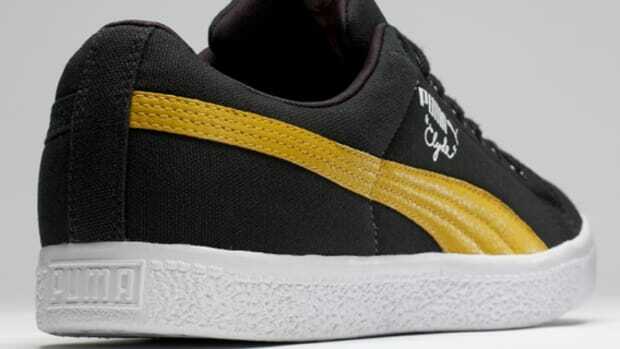 Undefeated keeps it moving with their Puma Clyde collabo, this time putting out four new Clyde models built with a strong canvas construction. 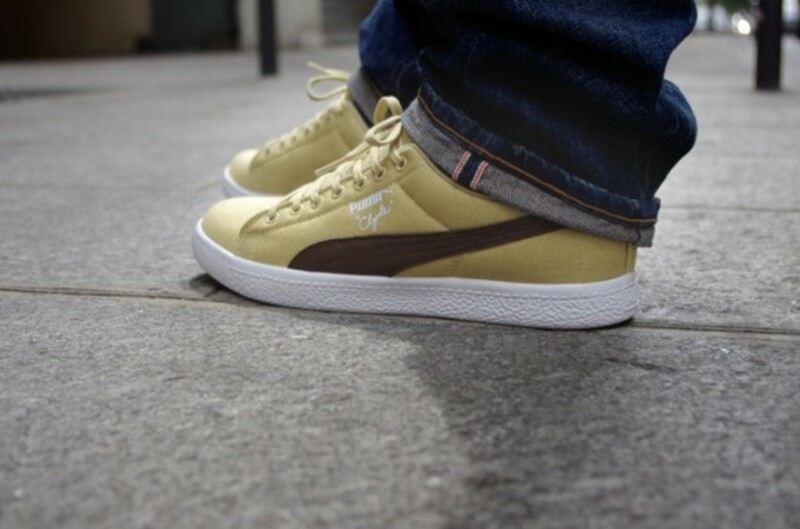 We first came with a preview for these back in April but now we have more complete look at the shoes featured in this release. 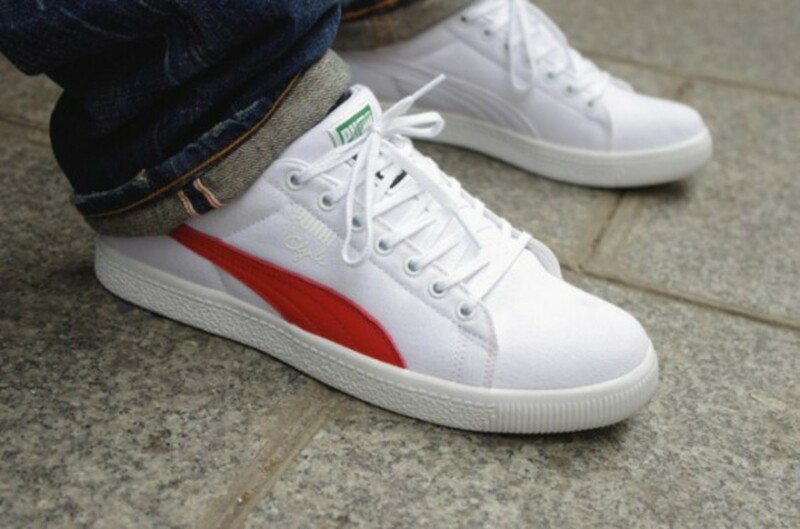 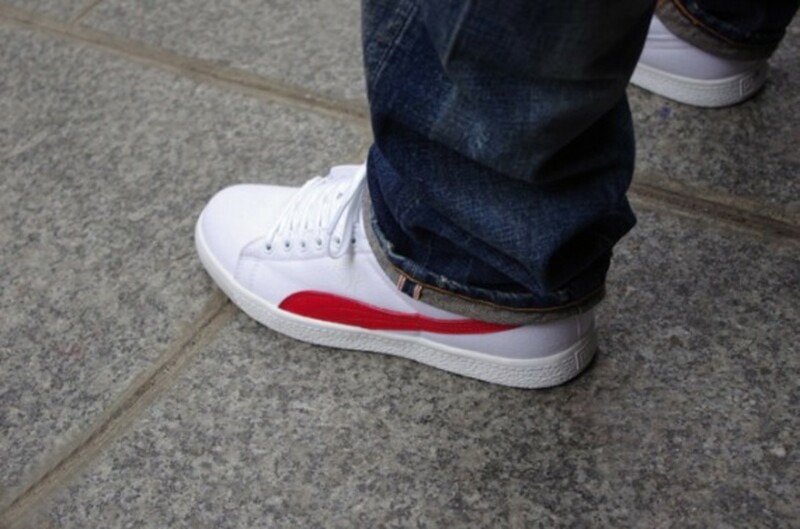 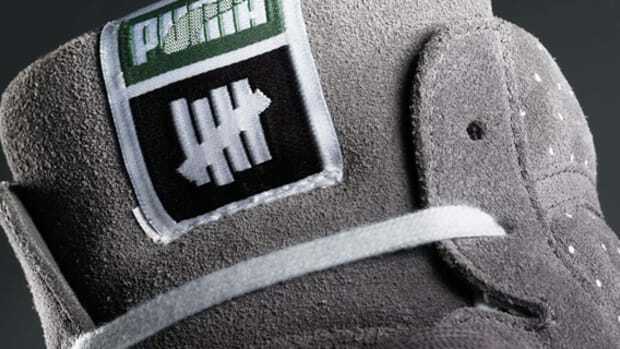 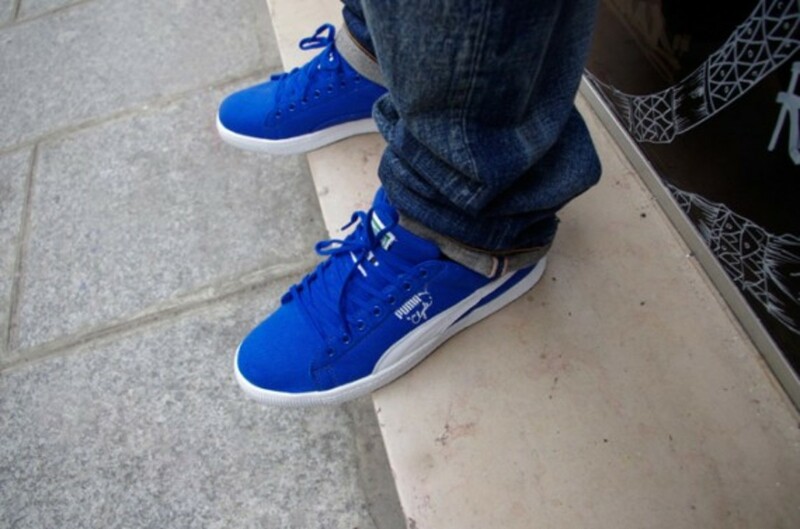 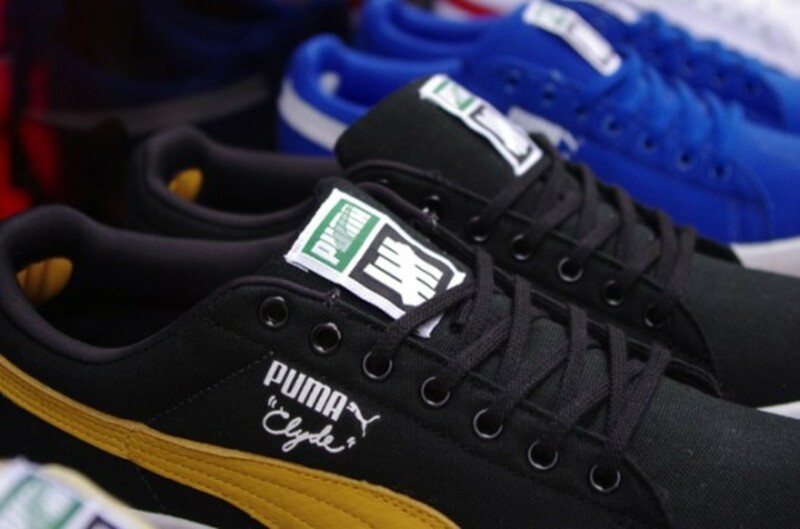 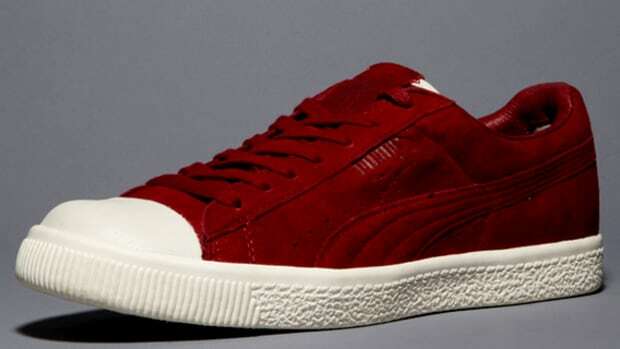 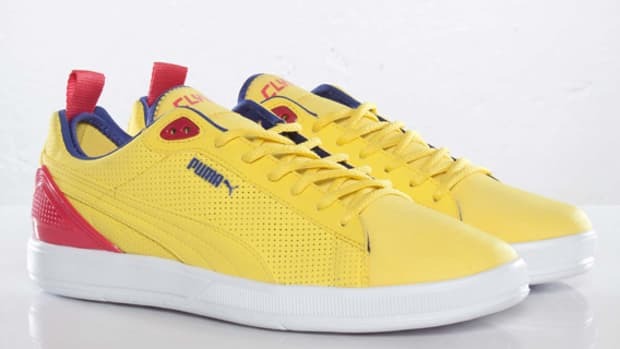 Each of these Puma lowtops come in a monochrome upper that is broken up only by the contrasted stripe and the white Puma Clyde embroidered logo. 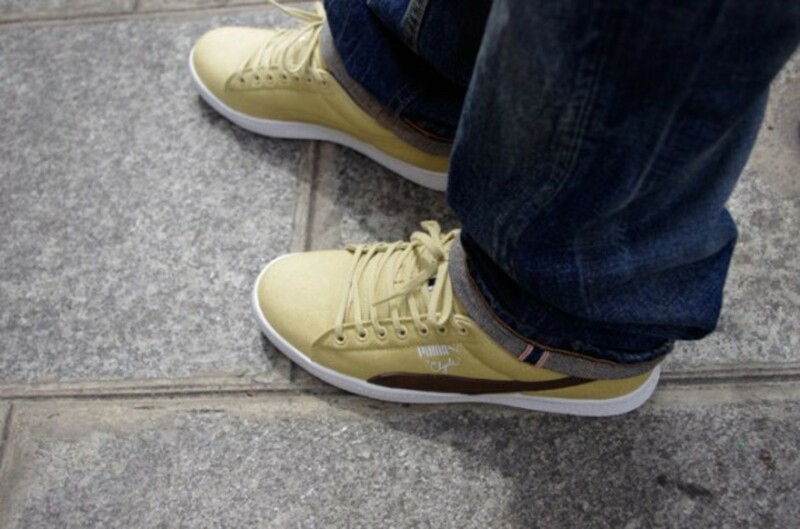 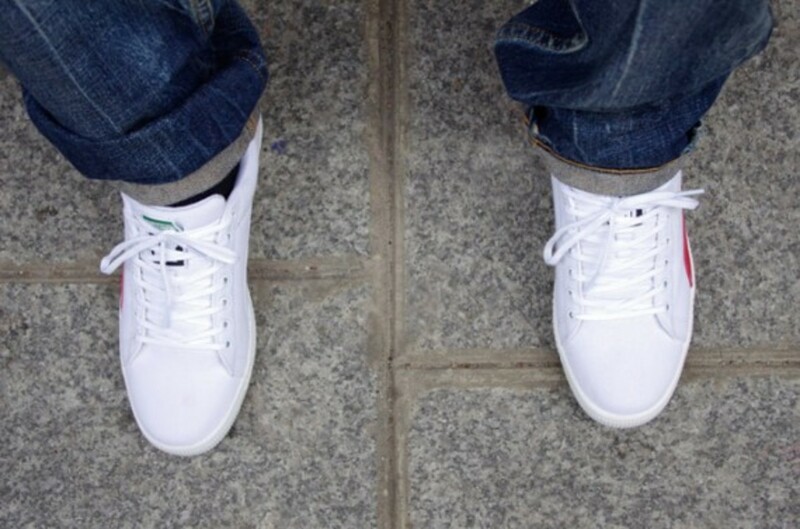 These Clydes all sit atop a clean white sole which really sets them off with some classic b-boy flavor. 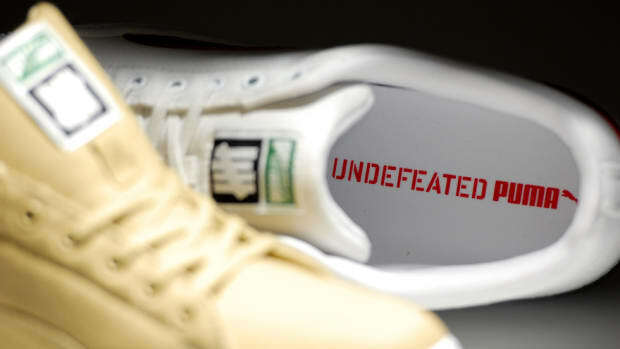 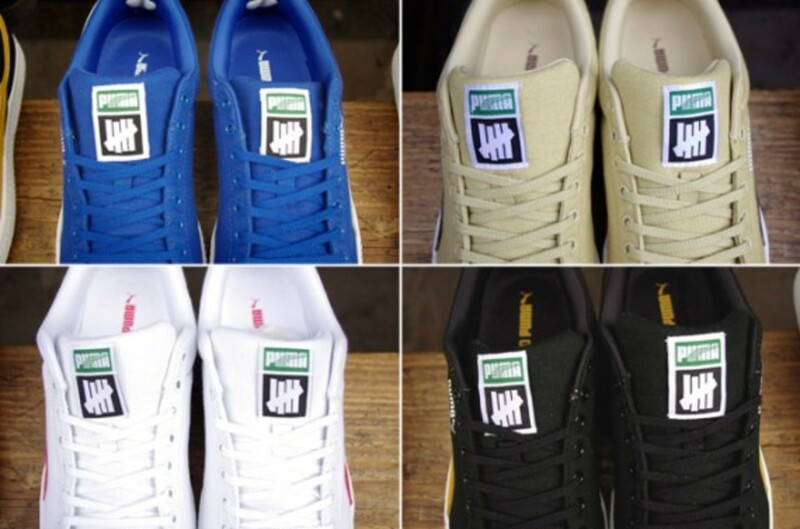 As always, Undefeated leaves their mark with a logo stamp on the tongue tab to remind you where these came from. 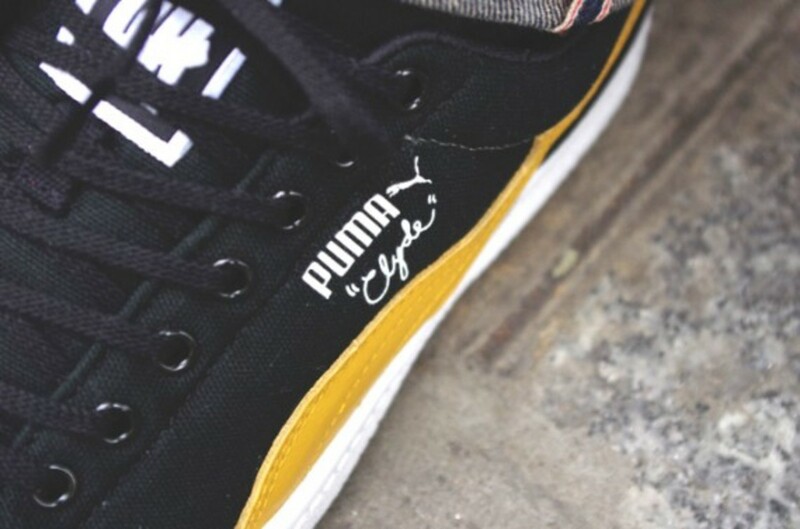 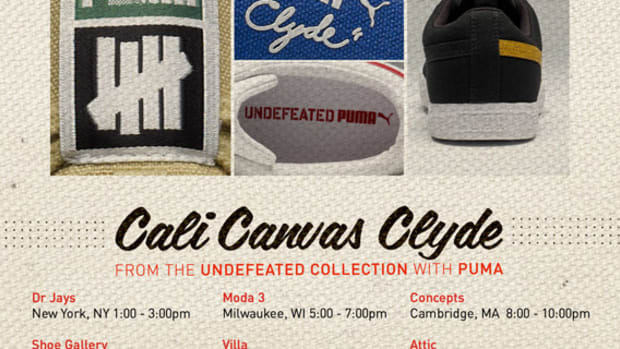 This UNDFT x Puma Clyde collaboration will be available on June 10th at select retailers like BlackRainbow Paris, so check out the rest of the images after the jump to figure out which of these Canvas Clyde&apos;s you&apos;ll be rocking this summer.